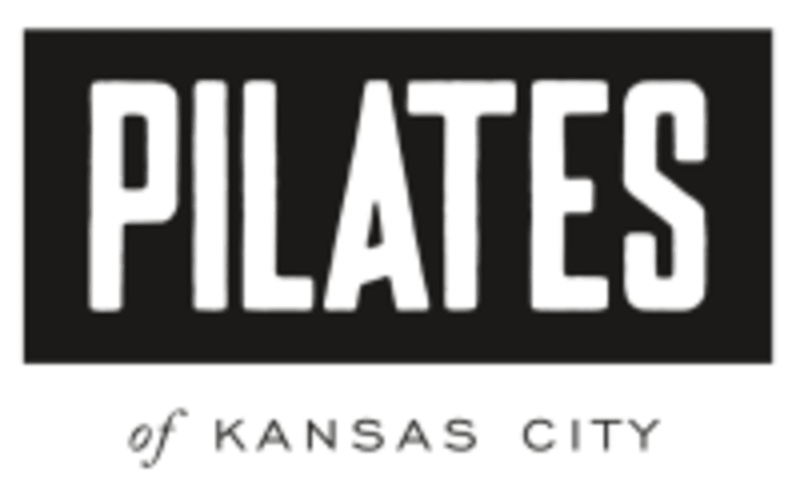 There are no upcoming “PKC Barre” classes on this day. Laura was so nice and helpful! Great workout! Kathleen was awesome! Great toning workout! Definitely gonna be sore! Kathleen was friendly &amp; informative during workout. The room was cool but I like when fans are on too! Thank you for the feedback. We hope to see you again, soon! Class was definitely a sweat builder! It's not like a typical bar class which some may enjoy and some may not. Staff and other attendees were super nice! Thank you so much for the feedback. Yes, our Barre classes incorporate a little bit of everything for a full body workout: cardio, Pilates, fitness &amp; Ballet. Thanks so much for trying us out -- we hope to see you again soon.